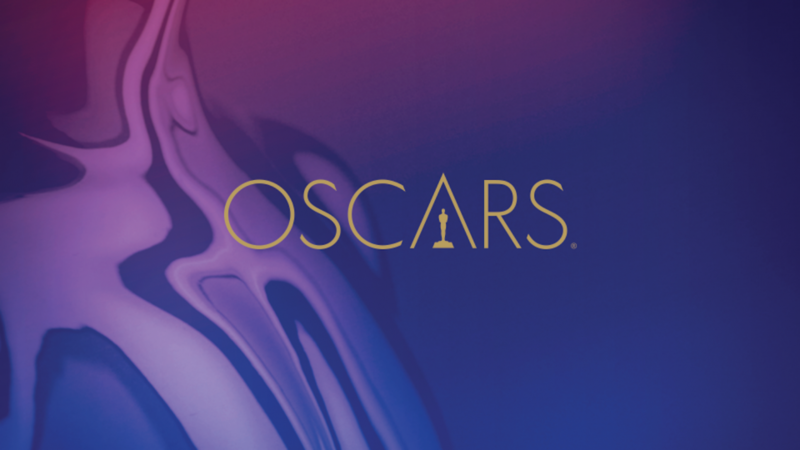 Producers Donna Gigliotti and Glenn Weiss announced 11 key members of the production team for the 91st Oscars®, which will air live on Sunday, February 24, on ABC. It was previously announced that Weiss would be returning as director for his fourth consecutive year, while sharing producing duties with Gigliotti for the first time. The 91st Oscars will be held on Sunday, February 24, 2019, at the Dolby Theatre® at Hollywood & Highland Center® in Hollywood, and will be televised live on the ABC Television Network at 8:00 p.m. EST/5:00 p.m. PST. The Oscars also will be televised in more than 225 countries and territories worldwide.